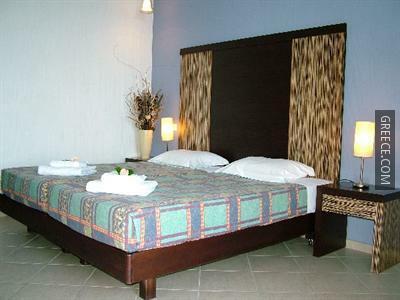 This hotel is ideally located in the heart of Gouvia and provides an outdoor pool and a kids pool. 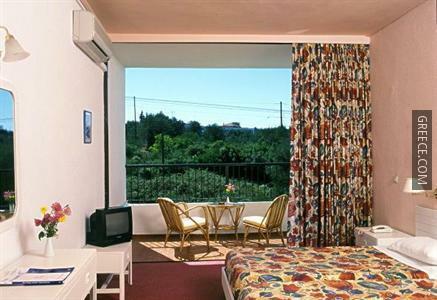 The hotel has 195 rooms and has been recently refurbished. 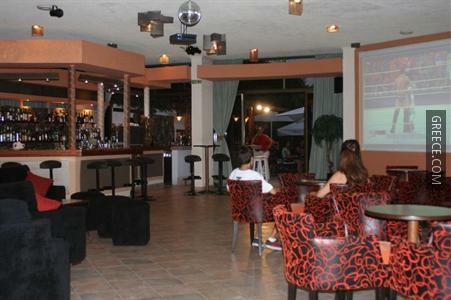 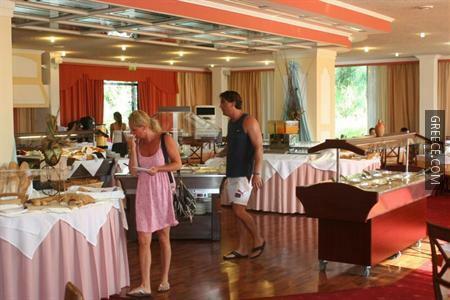 The hotel also provides a 24 hour reception, a playground and meeting rooms. 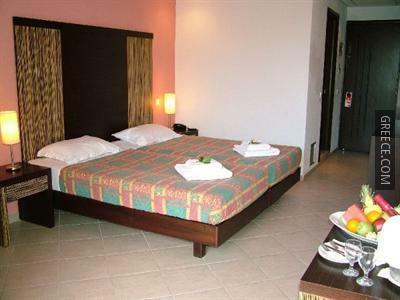 Equipped to ensure your stay is comfortable, rooms provide a private bathroom, a mini bar and a hair dryer. 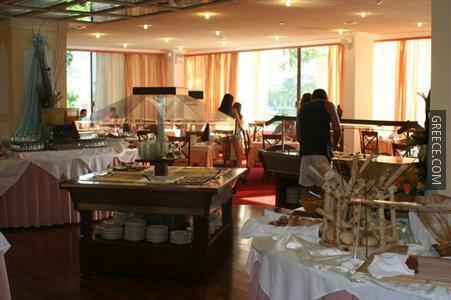 Guests can indulge in a drink at the hotel's on-site bar, after savouring a meal in the restaurant. 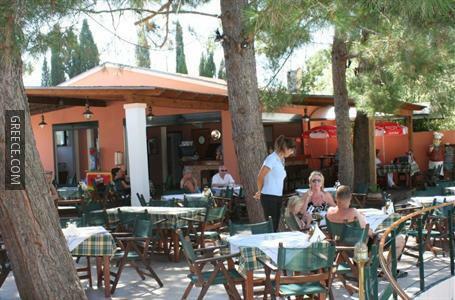 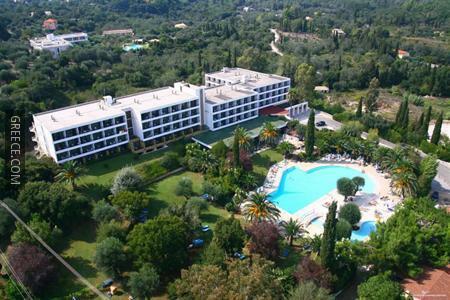 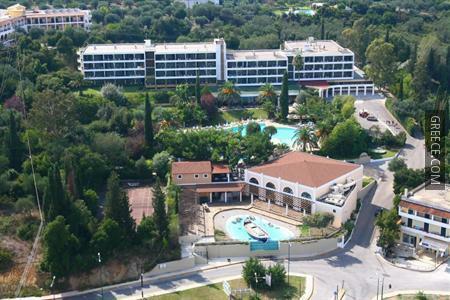 Corfu International Airport is under a 15-minute drive from the Park Hotel Gouvia. 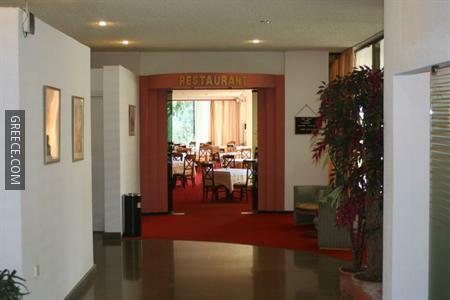 Dassia and Kommeno are a short car ride away.